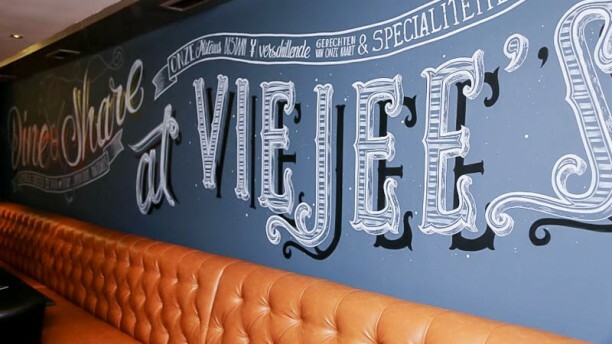 Restaurant Viejee's presents the tasty sum of owners Victor and Jenny. They love to share their passion with you. Prepared with a skilful hand and the top products of the season, the beautifully presented food is shining towards you. Served on a beautiful plateau it’s difficult to choose where to start. Fortunately there is plenty for you and your dining companions. Sharing food is a great experience. Of course you can also order your favorite dishes a la carte. Lekker gegeten met fijne bediening.